Answering services once numbered over 20,000 in the US. Today there are less than 2,000. This is a result of the rapid ascension of cell phones in small businesses and the accompanying voicemail provided by the cellular service providers. More than 80% of answering service companies are over 10 years old and are using outdated, complex telecommunications equipment, connected to the public telephone network. Many cannot easily transfer calls to multiple recipients or automatically send messages via text or email or both. This is related to limitations with their outdated equipment and the 134-year old circuit/switch public telephone network. However the advent of the Internet in the late 90’s and early 2000’s also so the introduction of the voice over Internet protocol (VOIP), a new, voice network, based on the Internet. Now this network is slated to completely replace the public telephone network by 2018. It will be interesting to see what happens to the majority of “old” telephone answering service companies that do not invest in converting over to VOIP. In the mean time, a few emerging companies are leveraging cloud-based software and the VOIP network to introduce what is essentially the next generation of phone answering services. 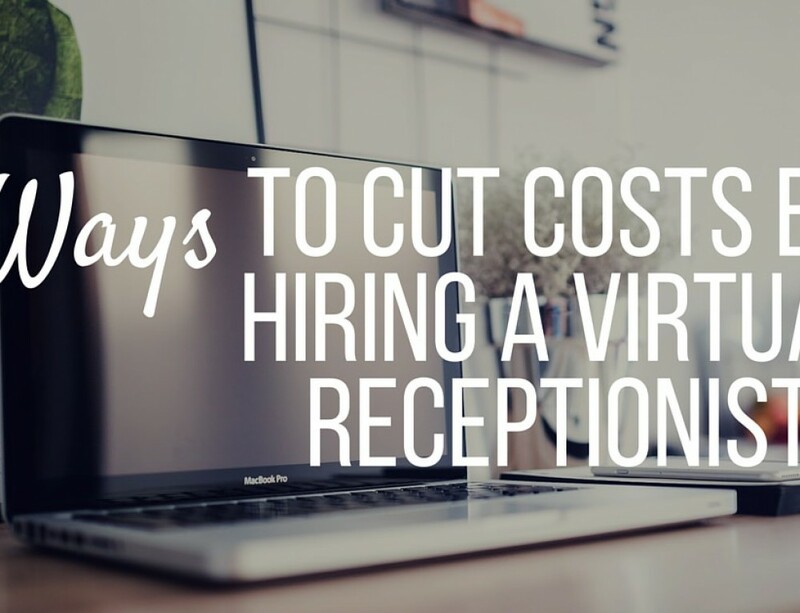 Companies like Main Virtual Office and US Answer have developed systems that allow them to answer their customers with enough information so they sound as though they are sitting righting in their offices. Their systems also allow them to transfer calls and send messages via text and email automatically. US Answer has even developed a mobile app and web portal so that their customers can view their messages and minutes used and update the virtual receptionists on their availability to receive a transferred call.